Mayfield Flowers is a specialist flower grower based in Ayrshire, Scotland growing beautiful seasonal flowers organically. 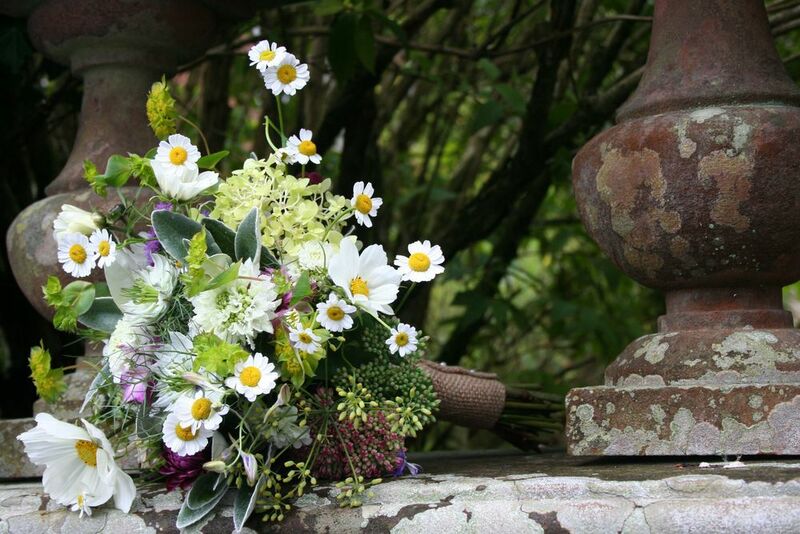 Flower varieties are chosen for their fragrance, cottage garden style or individuality, making wonderful wedding flowers and bouquets. We also cater for events, funerals and florists.